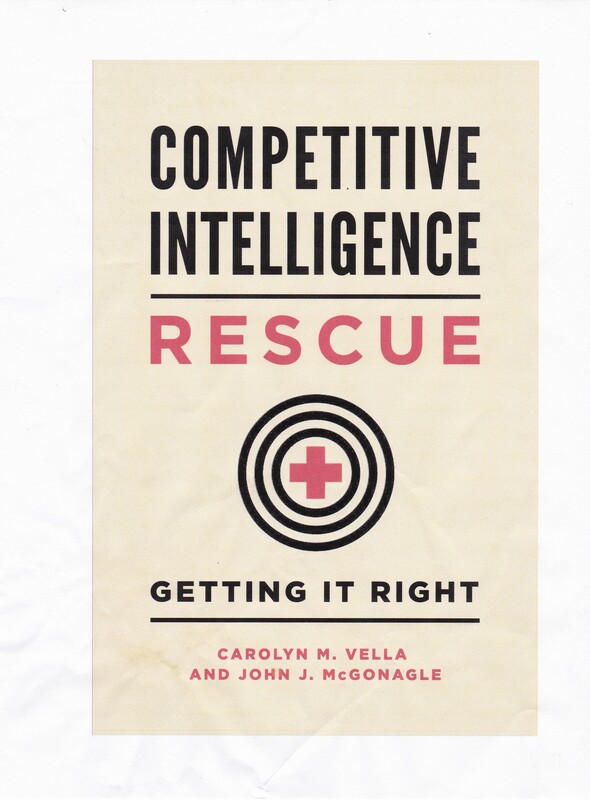 One thing that those of us producing competitive intelligence strive for is accuracy. Well, to be more precise, our end users want accuracy – and can be very demanding of that. However, accuracy is a chimera. When we are assessing hard, current facts, such as the size of a new plant, we have a fixed target to focus on. Or do we? Do we want the square footage of the plant, its capacity, or its current production? The first is precise, the others less so. Capacity is, at best, an estimate. Change the equipment, move some around, and you change capacity. As for current production, as soon as you estimate (that word again) it, it may change. You know what I mean – the target starts or reduces a second shift the week after you finish your research and analysis. But not all current data is fixed. It is only fixed as of a moment in time. Take, for example, market share. What do we mean by that? What market? At what point in time or over what period? Do we also mean noting (past) trends (increases/decreases)? Does a market share that has steadily been increasing/decreasing mean that it will continue to increase/decrease? If so, why, how fast? Does it have a limit (other than 100%)? When we are focusing on a competitor’s short-term and long-term plans, what we are really assessing, at least in part, is the target’s intention. What does the target plan to do? Why? What will make it change its plans? How quickly can and will the target change its plans – and based on what future events? When we are assessing intention of a target, unless the target is an individual, we are assessing not only the intention of the CEO, but the intentions of the senior management team. Then, we must consider the ability – and willingness – of management and staff to carry out the direction of senior management. If you think that a firm moves in unison and accurately to the direction of its CEO, remember one word – bureaucracy. When assessing the success or failure of a target’s past actions, we must be very clear in our mind what we mean by success or failure. Is that from the target’s perspective, from my perspective, both, or neither? And what does the past have to do with the present and the future? Are the same decision-makers still in the same positions? Is the target facing the same competitive forces now as then? When assessing the likelihood of success or failure of a target’s current actions, we are dangerously close to the realm of conjecture. When assessing the likelihood of success or failure of a target’s intended actions, we have crossed over. These are meant to show that the issues facing CI are squishier than your end users may understand. I am not saying that CI cannot contribute to a better understanding of what you and your firm face. It can and does. But it does that by reducing uncertainty. Any effort to force CI to deliver certainty will doom it to failure.